EPA 33 MPG Hwy/22 MPG City! LS w/1LS trim. Satellite Radio, Onboard Communications System, AUDIO SYSTEM, AM/FM STEREO WITH CD PL..., ENGINE, ECOTEC 2.4L DOHC, 16-VALVE, 4..., TRANSMISSION, 6-SPEED AUTOMATIC, Edmunds.com explains "Strong V6; comfortable ride; strong brakes; quiet cabin; simple controls.". SEE MORE! Chevrolet LS w/1LS with SUMMIT WHITE exterior and COCOA/CASHMERE interior features a 4 Cylinder Engine with 169 HP at 6400 RPM*. AUDIO SYSTEM, AM/FM STEREO WITH CD PLAYER AND MP3 PLAYBACK seek-and-scan, digital clock, auto-tone control, Radio Data System (RDS), automatic volume, TheftLock, auxiliary input jack and cross-band presets (STD), TRANSMISSION, 6-SPEED AUTOMATIC electronically controlled with overdrive (STD), ENGINE, ECOTEC 2.4L DOHC, 16-VALVE, 4-CYLINDER VARIABLE VALVE TIMING MFI uses gasoline only (169 hp [126.0 kW] @ 6400 rpm, 160 lb-ft of torque [216.0 N-m] @ 4500 rpm) (STD). "Strong V6; comfortable ride; strong brakes; quiet cabin; simple controls." -Edmunds.com. Satellite Radio, Onboard Communications System. Keyless Entry, Remote Trunk Release, Child Safety Locks, Electronic Stability Control, Bucket Seats. 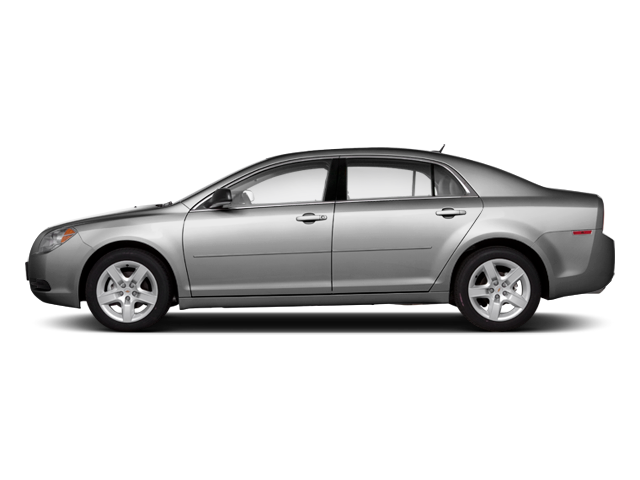 Hello, I would like more information about the 2012 Chevrolet Malibu, stock# P16616. Hello, I would like to see more pictures of the 2012 Chevrolet Malibu, stock# P16616.